When Sally Lewis and her husband Owen began investing in property, they had the same goal as everyone else: to make money. Now, their fine-turned renovation strategy is boosting their portfolio and generating high rents – impressing our judges along the way. 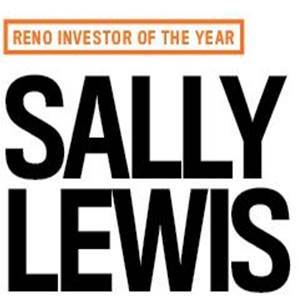 Congratulations to Sally: our 2017 Reno Investor of the Year!